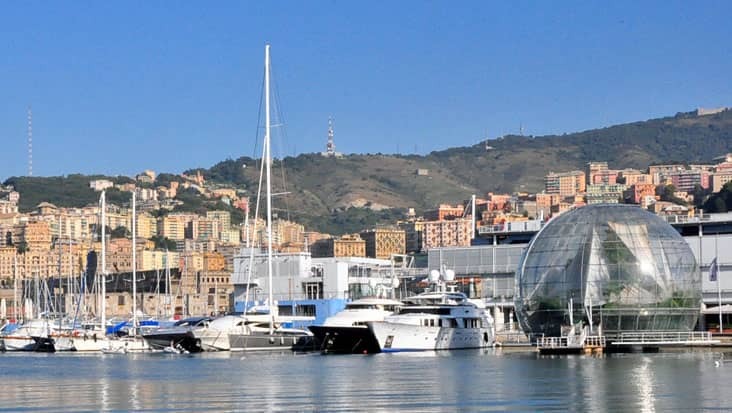 Genoa is a marvelous port city which is situated on the northwest side of Italy. The medieval architecture available in this region is quite mesmerizing. 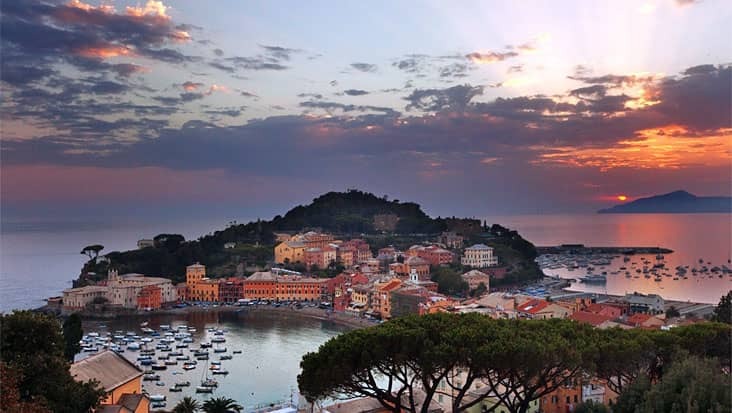 In order to tour this region at ease, you can select Benvenuto chauffeur service. 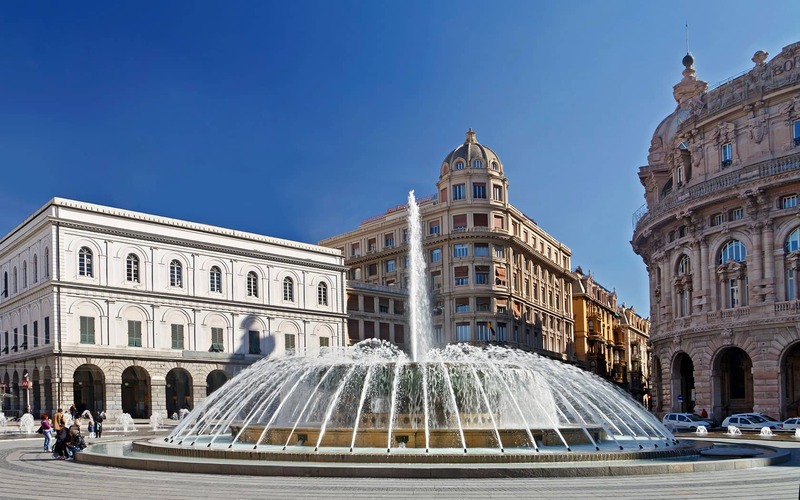 Our aim is to help the tourists visit the Piazza de Ferrari, the iconic bronze fountain along with the Teatro Carlo Felice opera house. 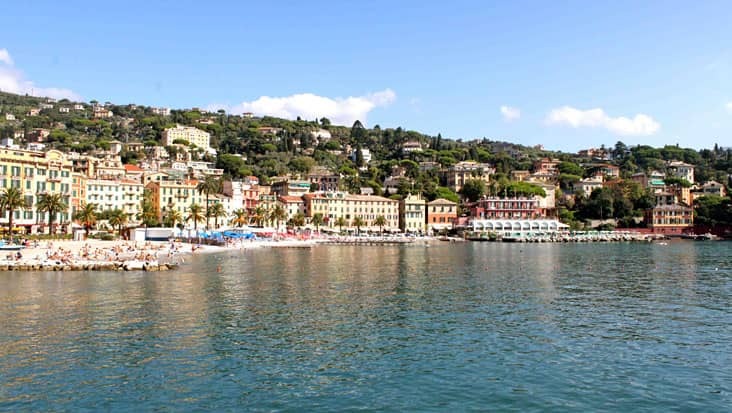 The Genoa Shore Excursions can be accessed in Mercedes sedans, as well as minivans. For group travelling, our service also provides minibuses which can accommodate close to 9-10 passengers. The English-speaking chauffeur would always be available to keep you enlightened about the various highlights. 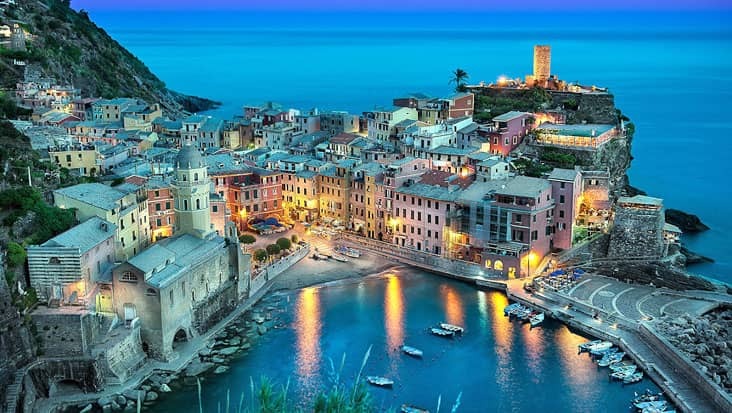 Scan Wonderful Coastal Locations along with Heritage Sites during Genoa to Genoa and Portofino Shore Excursion in Mercedes Sedans & Minivans.